DiMeo Farms is one of the best rustic farm wedding venues in New Jersey. We offer a beautiful location for your farm wedding. 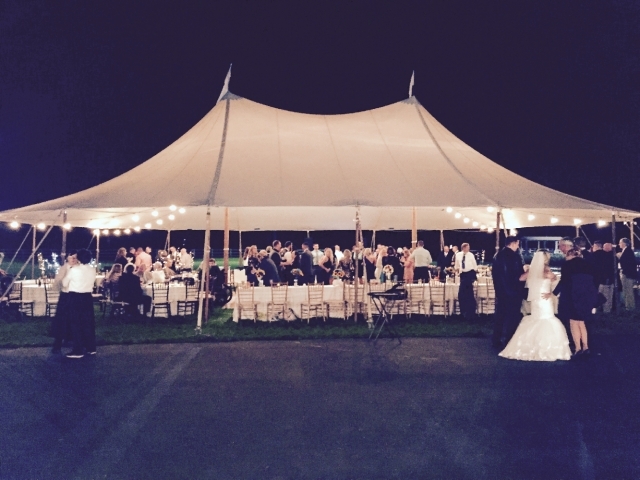 All farm events, including our farm weddings are outdoor-only, under a gorgeous white sail cloth wedding tent. All food and beverages will be served only by a New Jersey licensed catering company or restaurant. We work with the finest, most experienced expert vendors who can handle it all for you. 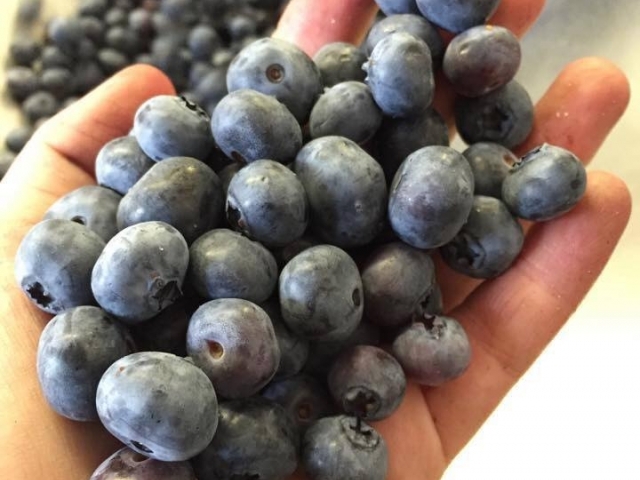 DiMeo Farms can host PYO blueberries events including NJ blueberry picking during the blueberry season (June 1st to August 25th). All family farm events are outdoor-only farm events that promote and market the agricultural NJ blueberries and blueberry plants nursery at our Hammonton family farm. 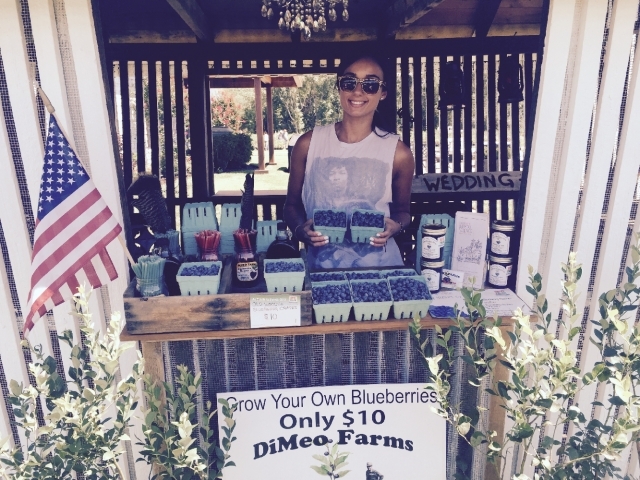 These events allow local New Jersey farmers to connect with the public to "know your blueberry farmer" and where to buy NJ blueberries and how to grow organic berries.